In The Spirit of Election Day – What’s The Most Important Thing to You When You Buy a House? 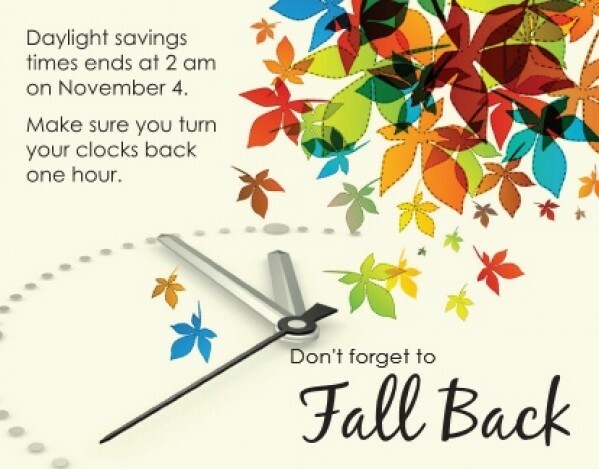 Don’t Forget to Turn Your Clocks Back on Sunday! Categories: home tips, metro Atlanta area, Uncategorized | Permalink. 1. First-time buyers – during the fall, there is a higher ratio of first-time home buyers. Keep in mind that you will be seeing more first-time buyers, so be sure to cater to what they need and look for in a home. 2. 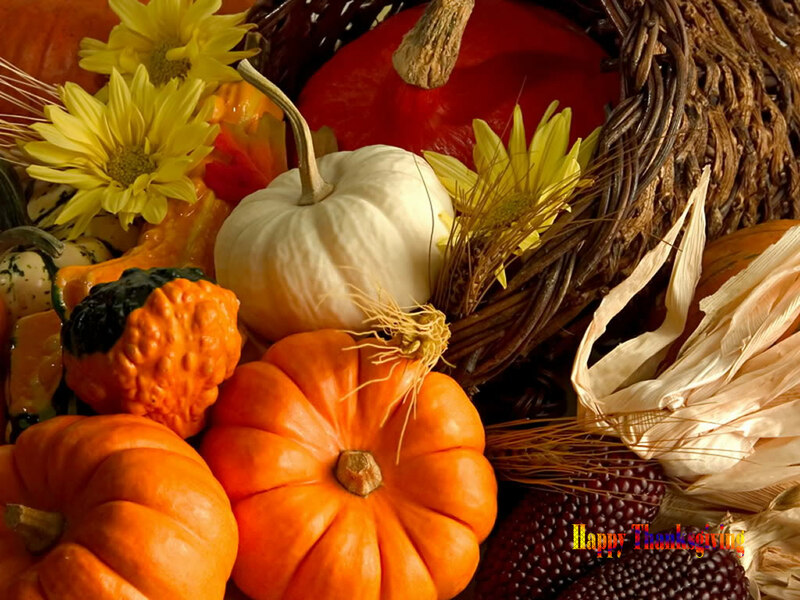 The holidays – many people are looking to buy a house during the fall are emotionally driven to be in their new home by the holidays, so put yours on the market well before the holiday season rolls around. 3. Less competition – by selling your home in the fall, you will face less competition with smaller inventory than in the spring or summer seasons. Visit my website for more tips and seller resources. Are you thinking of putting your house on the market? Contact me today for a consultation. Categories: first time home buyers, home buyers, metro Atlanta area, real estate, Uncategorized | Tags: first time, first time home buyers, tips for home sellers | Permalink. Charter Schools Amendment in Dunwoody – Good or Bad? Read Rick Callihan’s view on the subject. What’s you take on the subject?